Romeo and Juliet. a Tragedy. 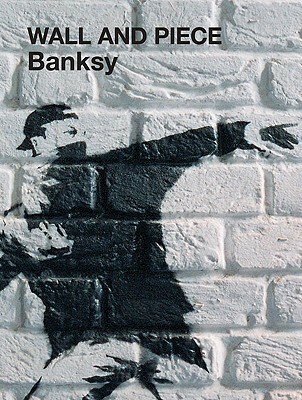 by Shakespear. 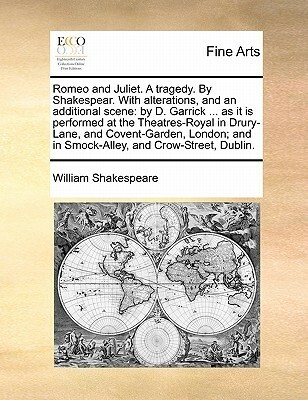 with Alterations, and an Additional Scene: By D. Garrick ... as It Is Performed at the Theatres-Royal in Drury-Lane, and Covent-Garden, London; And in Smock-Alley, and Crow-Street, Dublin.